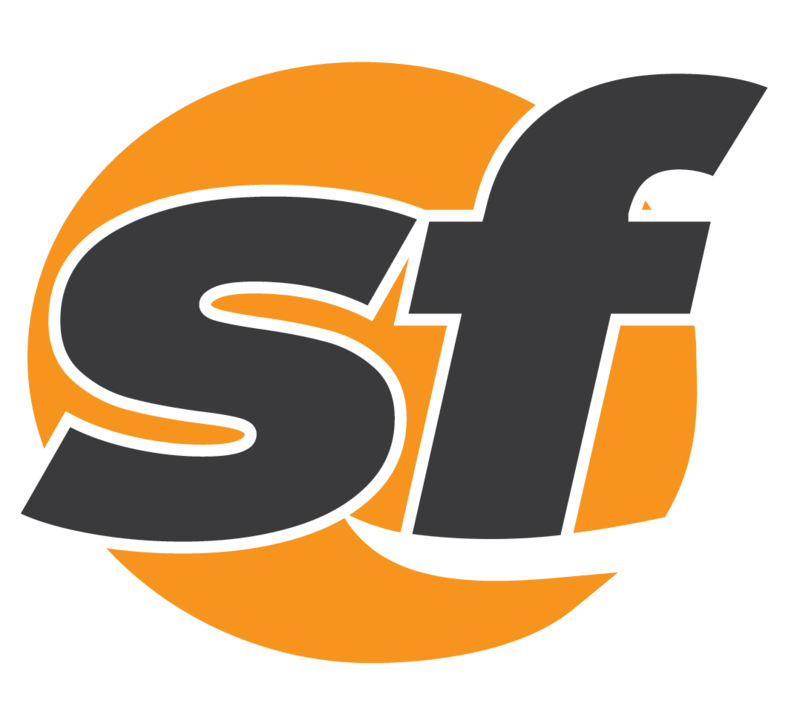 SFBay writers, photographers and editors have been honored with eight first-place awards by the San Francisco Peninsula Press Club. 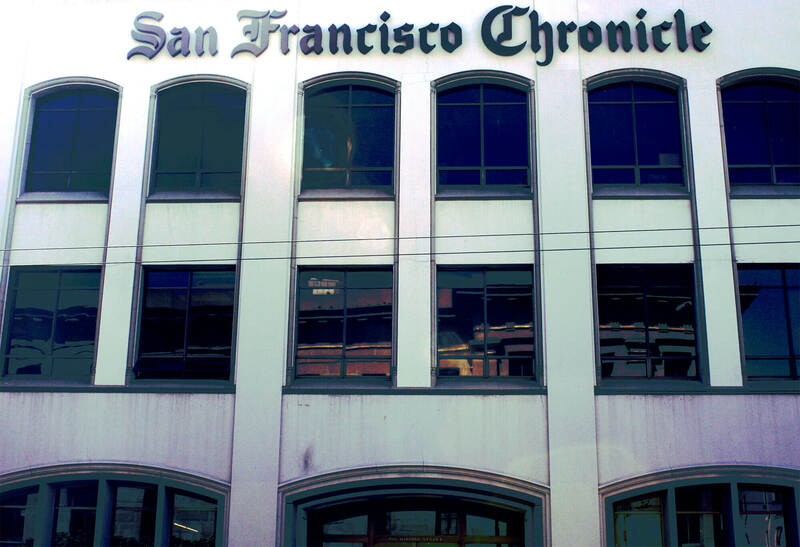 A federal jury in San Francisco Monday rejected a journalist's claim that he was unfairly arrested during a 2011 protest. Beaten back by months of aggressive treatment, Kevin Weston's cancer resurfaced in March. Al-Jazeera journalists face charges of supporting the banned Muslim Brotherhood. Bay Area journalist Kevin Weston is gaining strength after a "miracle" cord blood transplant. 2013 was the second-worst year on record for reporters in prison around the world. Emerson College named their communication school after Ron Burgundy — for just one very funny day. Someone's been naughty! About 30 missing news racks from local publications were found stashed behind Mercury News headquarters. Seven years after Josh Wolf stood strong to protect his sources, journalists are still vulnerable to the same kind of harassment and coercion.